No organization can sustain without giving back to the society that it operates in. 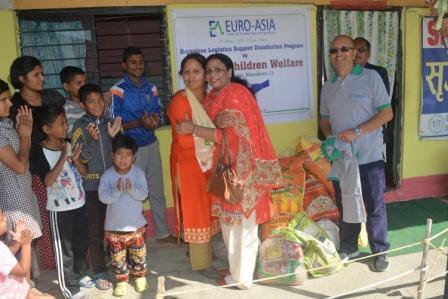 EuroAsia has always kept this in mind and has always been responsible towards the community we live in. 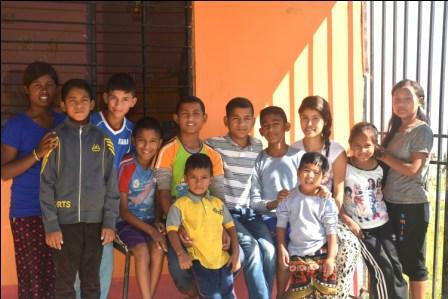 We have constantly made efforts to bring positive change to the environment along with the lives of local people living in the same society. 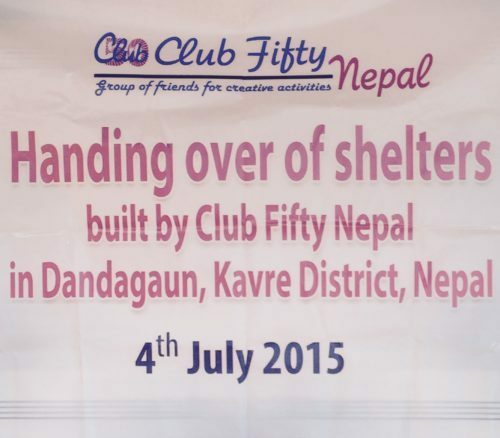 At present our managing director, Mr. Ramesh Luintel is actively involved in a non-profitable, non-sectarian and humane organization named as “Club 50 Nepal”. 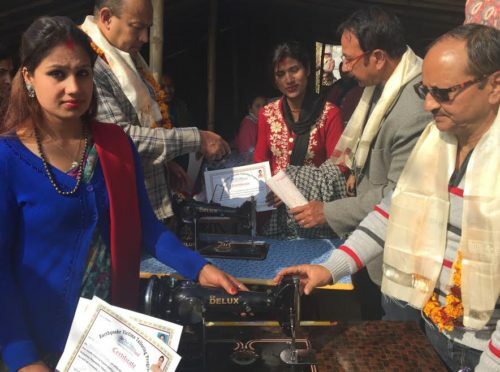 Since nearly the decades of its establishment, it has organized numerous tree plantation programs, free health camps and offered scholarships to less fortunate students. Mr. Lunitel was past president of Club 50 Nepal in 2009 and he completed his tenure on 2011. 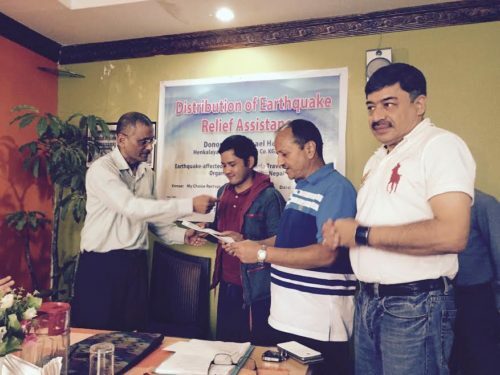 Presently he is active member and coordinator of earthquake relief operations conducted by club 50 Nepal. 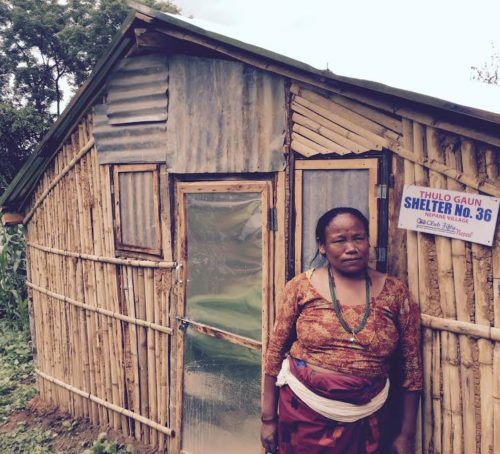 Nepal was hit by a devastating earthquake on the 25th of April 2015 and the devastating earthquake had made a lot of destruction. 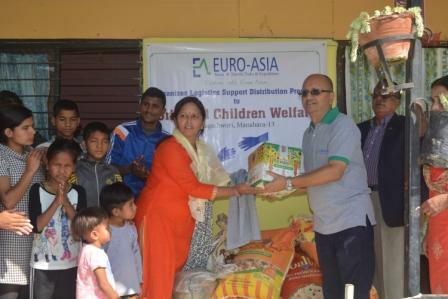 Therefore, being a responsible organization Euro-Asia Tours and Travels had supported the “Earthquake Rebuild Committee” formed by Club 50 Nepal. 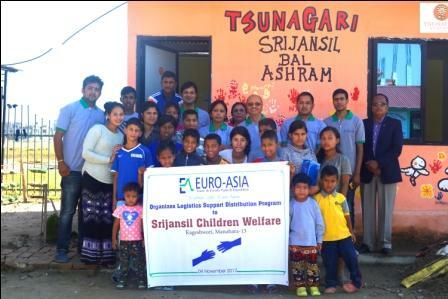 Euro-Asia along with club 50 had built 80 huts for the people who were displaced. 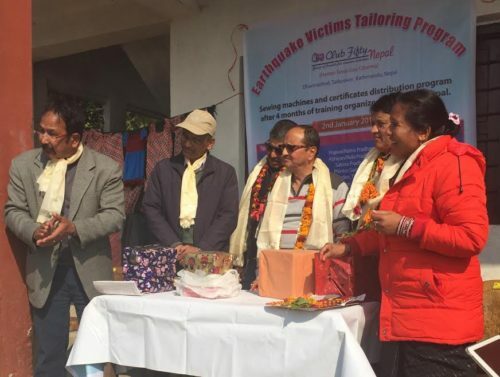 Furthermore, keeping the importance of education in mind, it also constructed a school for the children who were affected in the earthquake. 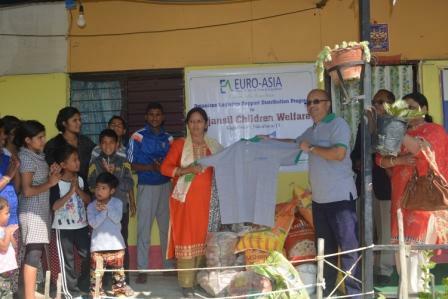 Woman empowerment was another aspect that Euro-Asia contributed in. 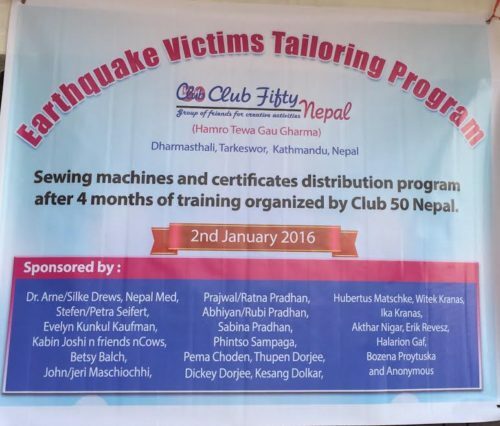 We along with Club 50 have donated sewing machines to the women affected in the earthquake and trained them so that they were capable enough to sustain their lives.